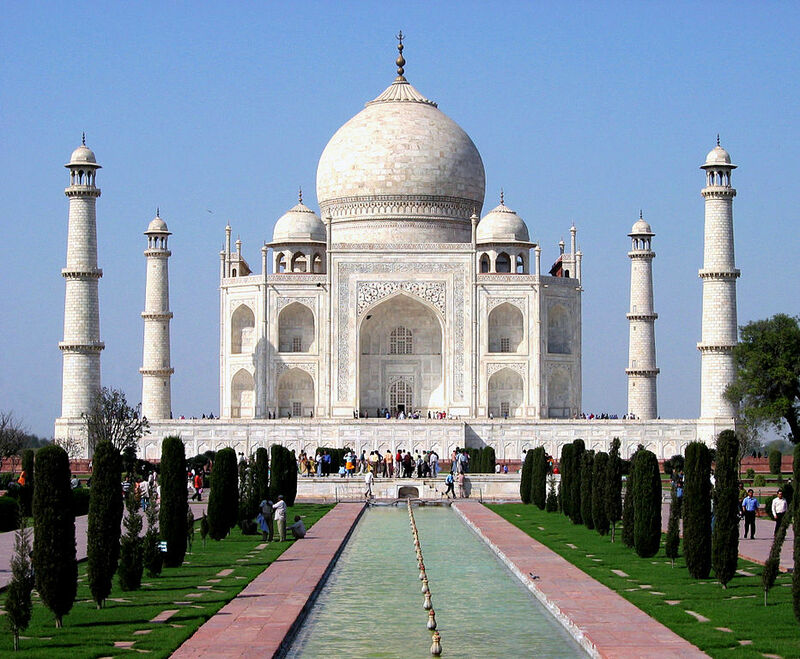 The magical Golden Triangle in India is one of the country's most popular tourist circuits. Comprising Delhi, Agra and Jaipur, it gets its name from the triangle that these cities form. Roughly located an equal distance of around 200-250 kilometers (125-155 miles) from each other in northern India, the cities provide a classic and unforgettable introduction to the country and its charms. 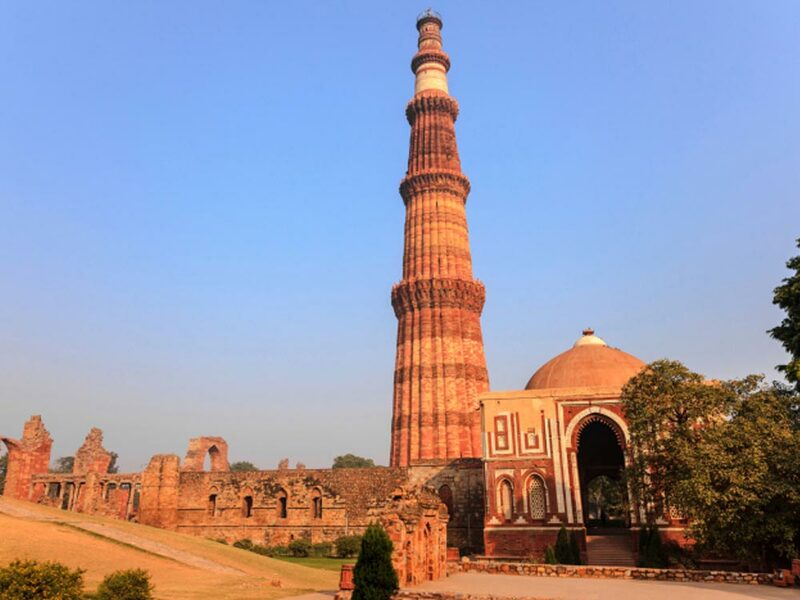 Start your tour in Delhi and get a two-for-one experience. Delhi is divided into two parts -- the crumbling old city of Old Delhi, and the orderly and well planned New Delhi -- which exist side by side, but feel like they're worlds apart. The Taj Mahal, the famed mausoleum complex, was built over more than 20 years and is one of the most outstanding examples of Mughal architecture, which combined Indian, Persian and Islamic influences. Designated a UNESCO World Heritage site in 1983, The Taj Mahal remains one of the world’s most celebrated structures and a stunning symbol of India’s rich history. 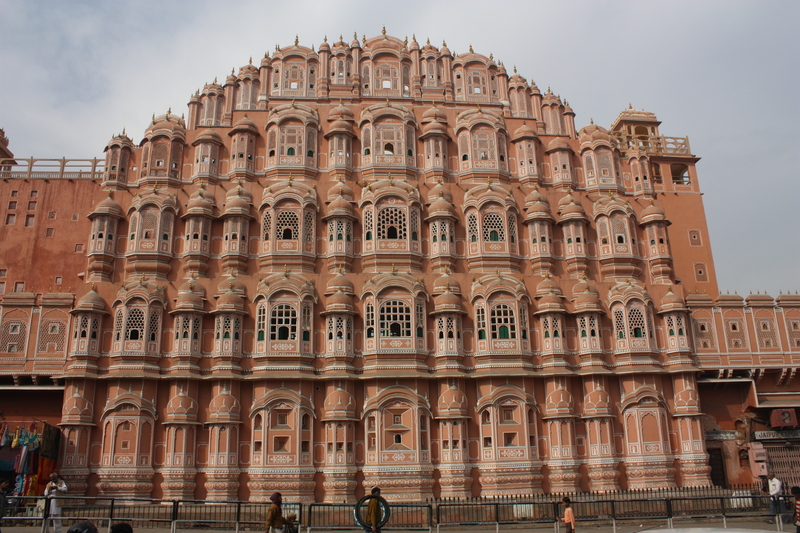 India's desert capital of Jaipur, affectionately referred to as the Pink City because of the pink walls and buildings of the old city, lures visitors with its stunning remnants of a bygone era.